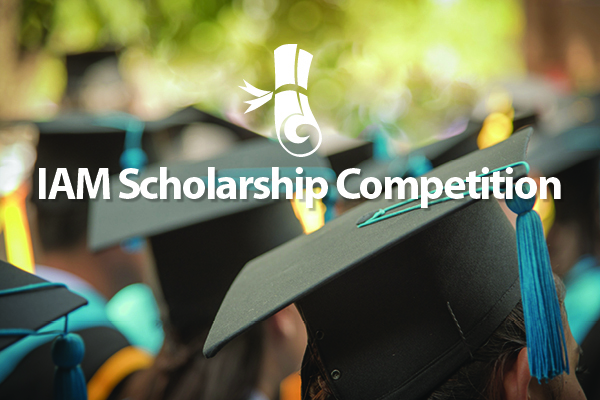 The 2019 IAM Scholarship Competition is accepting applications. The competition is open to members of the IAM and their children throughout the United States and Canada under procedures and rules of eligibility explained in this announcement. Deadline for applications is February 22, 2019. The IAM Scholarship Fund, which is used exclusively to make possible these awards, was established by the delegates of the 1960 IAM Grand Lodge Convention.